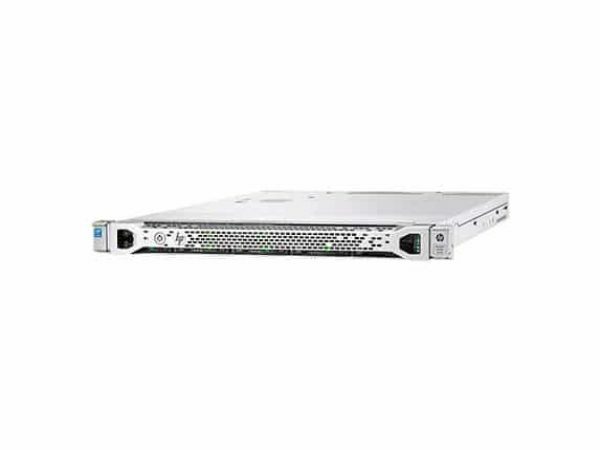 The HPE ProLiant DL360 Gen10 Server from Hewlett Packard Enterprise provides a reliable data protection and security with enhanced processor performance and speed. The HPE ProLiant DL360 Gen10 Entry Server boost an increase in compute performance. The HPE DL360 Gen10 server is embedded with SATA (SATA 6Gb/s) (HPE Smart Array S100i) Storage Controller. The HPE ProLiant DL360 Gen10 server lets you achieve greater capacity with flexible drive configurations, delivering optimal performance, capacity. This 2-way 8 core comes with 16 GB Memory and allows for a maximum of 3 TB. HPE Easy Install Rails, CPU standard heatsink, 5 x standard hot plug fans.